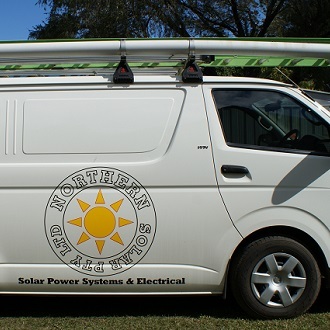 Welcome to Northern Solar – your Murwillumbah solar power specialist! Located in picturesque Northern NSW, Northern Solar Pty. 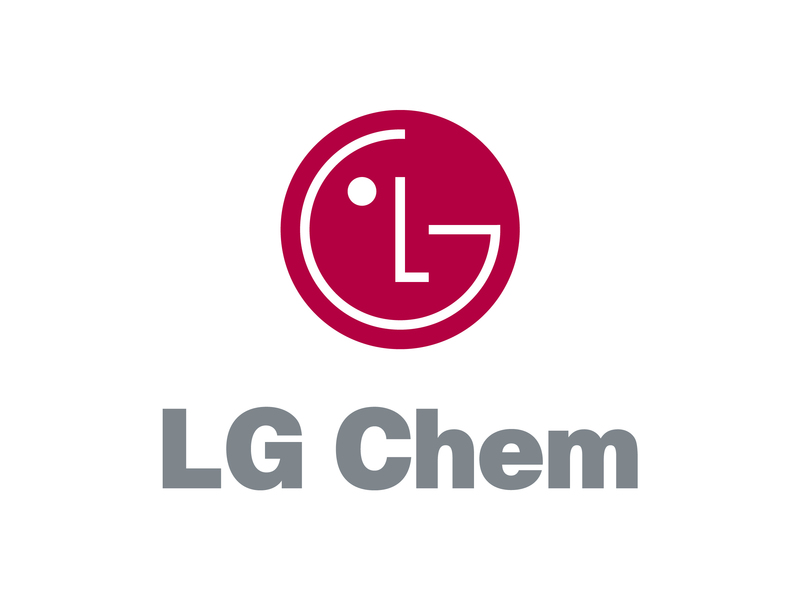 Ltd. your local Murwillumbah solar power specialist take great pride in being committed to providing top quality solar power systems. 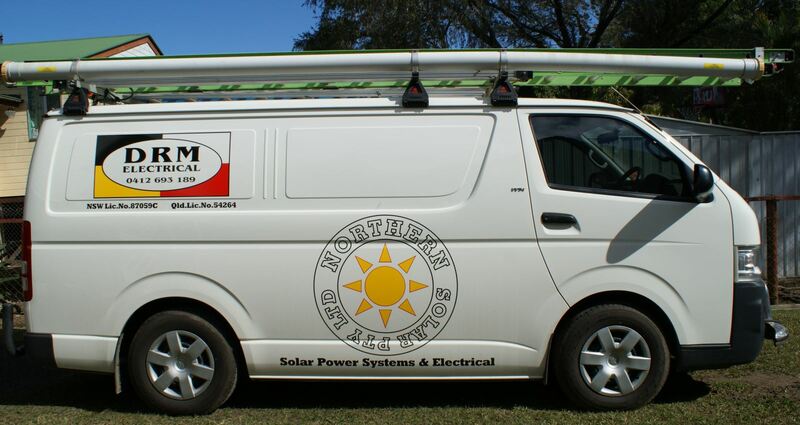 With over 20 years’ experience in the electrical industry, and over 7 years’ experience in solar power system design, installation and service, Northern Solar Pty Ltd takes all the guesswork out of purchasing solar. 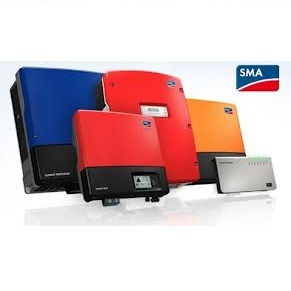 From design through to installation and maintenance, Northern Solar Pty Ltd has built a strong reputation as a solar power company you can trust to provide high quality solar power system products, workmanship and service to locals. 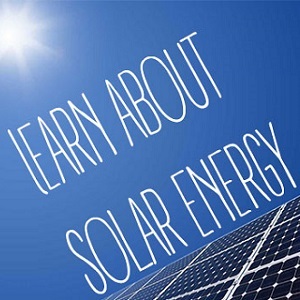 Grid solar power systems, (connected to the electricity grid) are a great investment, and with the continually rising costs of electricity, often pay for themselves many times over. 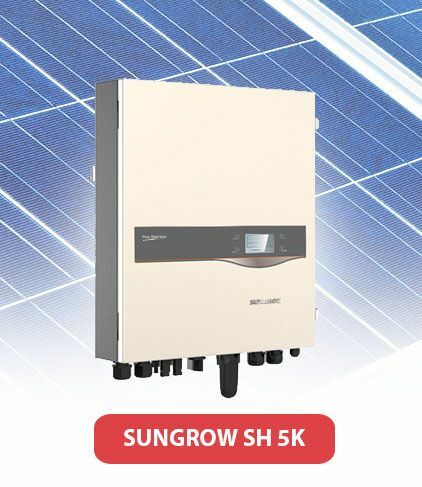 Many Murwillumbah solar power customers have already recouped the cost of owning a solar power system and continue to enjoy the benefits they deliver. 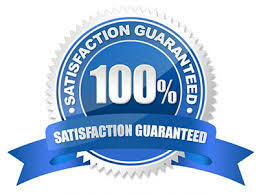 No pushy salesmanship, professional assessment and advice. Northern Solar, your local Murwillumbah solar power specialist!